The art of writing letters seems almost to be a lost art. 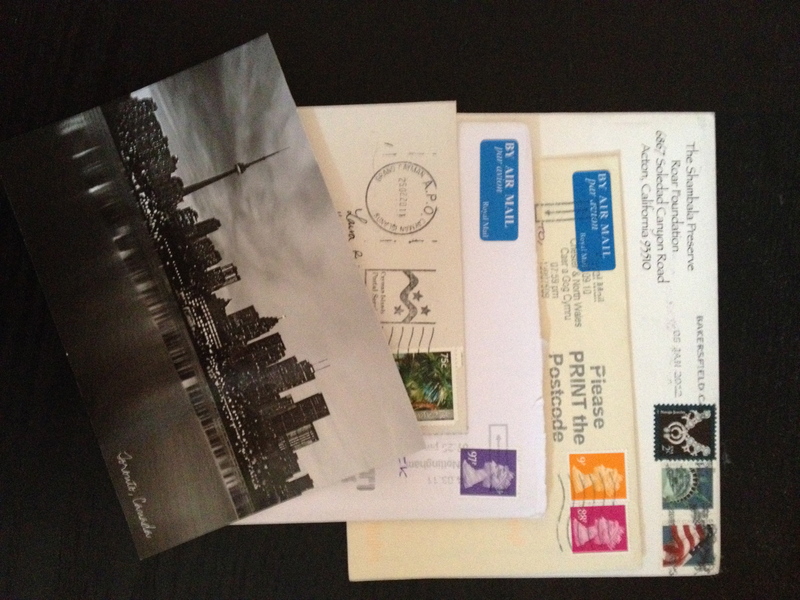 I may be one of the few who still loves to write letters and send postcards. I have to admit I have quite a little treasure trove of keepsakes such as letters, postcards, tickets from concerts, shows on Broadway to Ballets, metro cards from traveling around New York etc I keep all that stuff, I’m pretty sentimental that way. It may seem silly, but I look at it as preserving memories and holding onto a moment. With all the traveling I do, I can’t help but send postcards to my best of friends, and sister. I have found that one of the best ways to house all my keepsakes and the beautiful memories they are linked to, is by repurposing boxes, such as shoe boxes or even perfume gift set boxes (as in the case of my keepsake box). 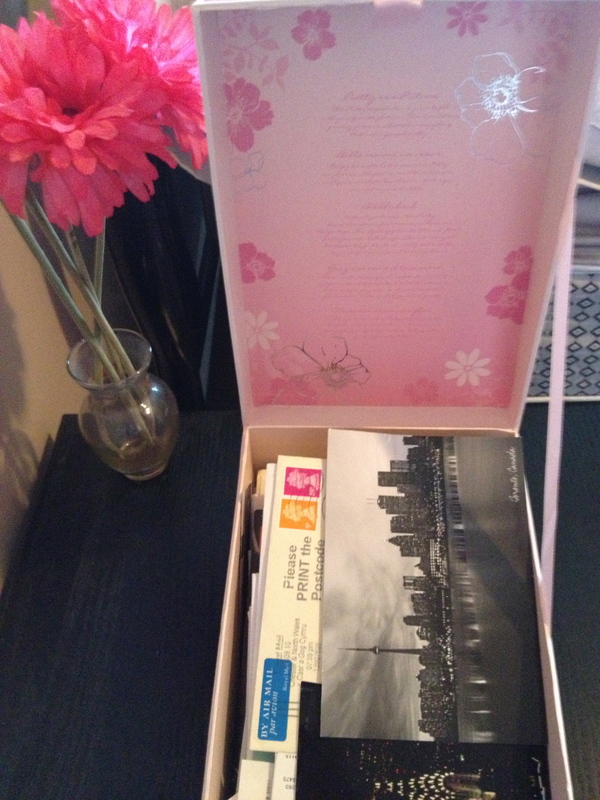 If you love to hold on to cards, letters, postcards, concert tickets and photos or whatever items you hold dear as a keepsake treasure consider repurposing boxes.